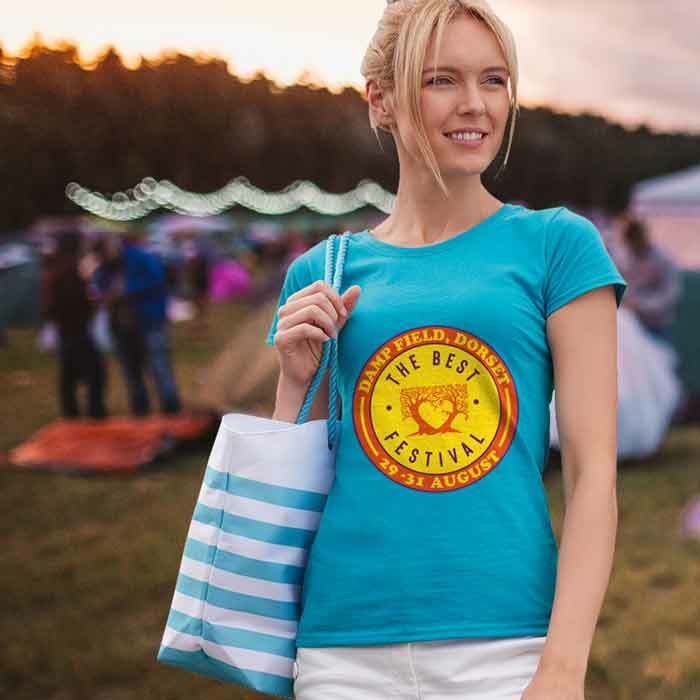 Our best priced t-shirts, these are perfect for giveaways at trade shows and exhibitions. Easily increase brand awareness with these inexpensive custom t-shirts. Choose our Basic T-Shirts for a functional and wearable garment that won’t break the bank. Create a branded t-shirt suitable for staff, customers and prospects alike. The perfect all-rounder, these T-Shirts are affordable yet comfortable. Made from softspun cotton, these t-shirts offer a quality promotional item or staff uniform. A long-lasting t-shirt that withstands regular wear and washing, perfect for staff uniforms. These premium t-shirts are made from a weighty semi-combed material, guaranteed to last! 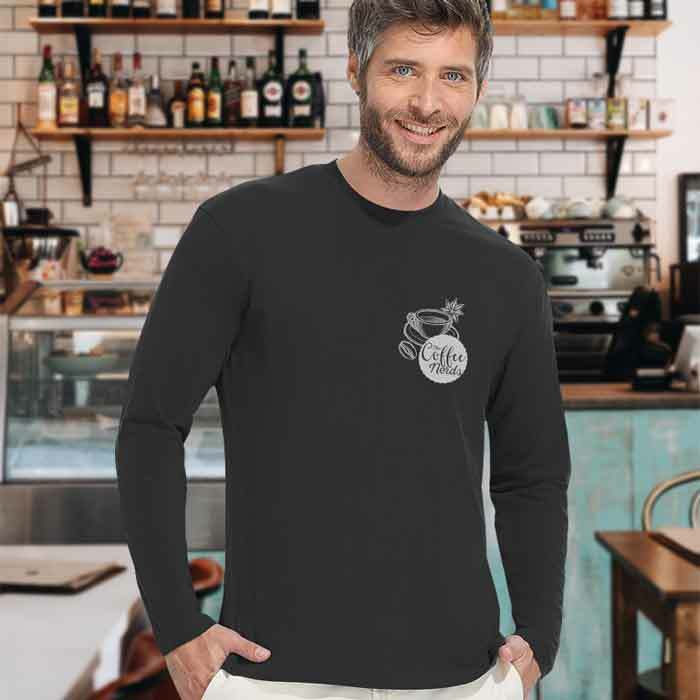 Made from the same material as our High Quality T-Shirts, these long sleeve versions are ideal work t-shirts for staff working outdoors or in colder climates. 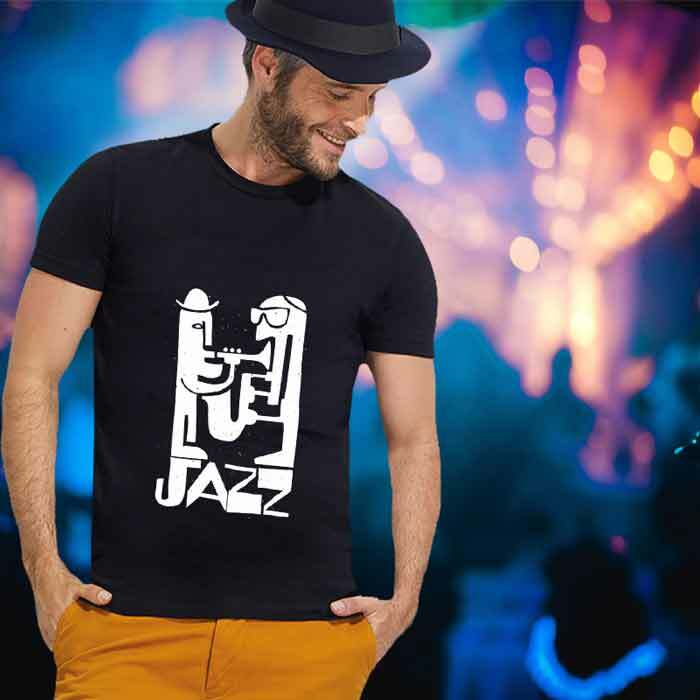 These stylish t-shirts are the perfect choice for fashionable, design-conscious garments. These t-shirts are made from semi-brushed cotton for a soft and comfortable fit. Our ever-popular Screen-Printed T-Shirts are ideal for designs that are vibrant and durable for businesses and organisations. 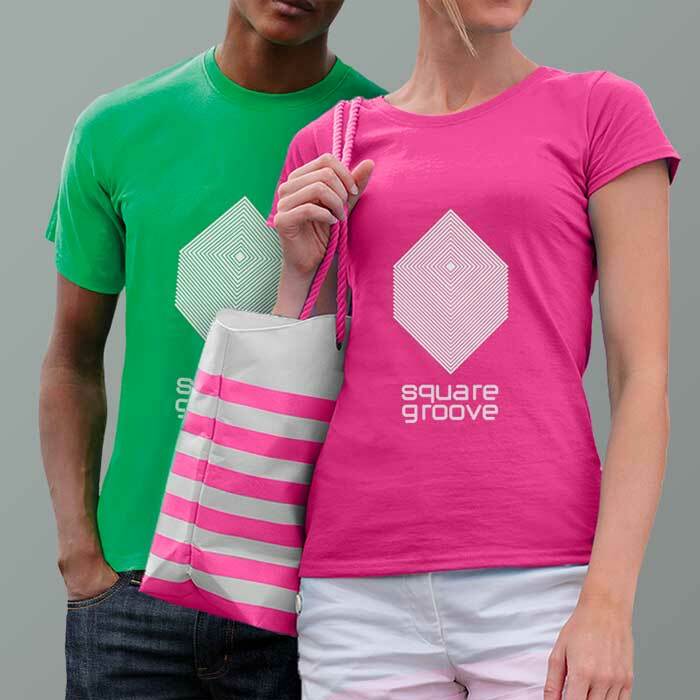 We are renowned within the industry for our outstanding Screen-Printing Service, businesses and organisations trust us to brand their Company logo onto high quality, comfortable promotional clothing. The Screen Printing T-Shirts process ensures your design won’t fade over time, even with regular wear and washing. 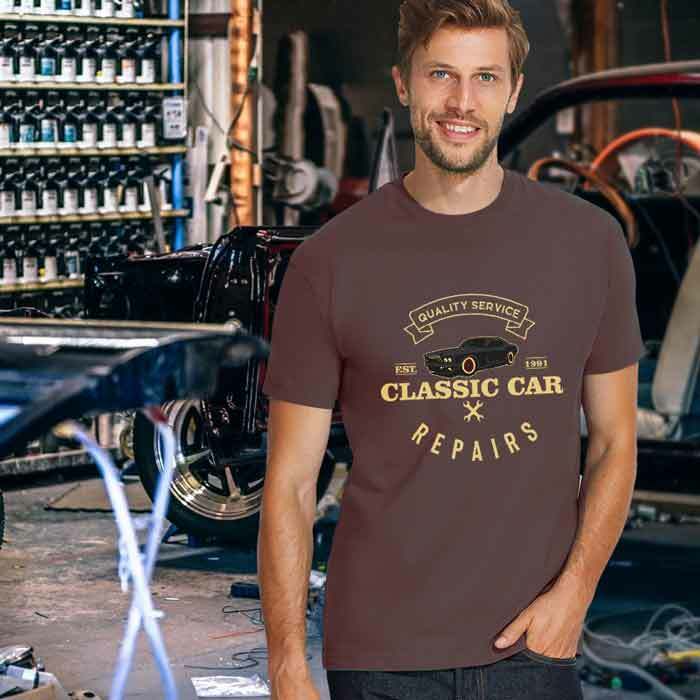 These T-Shirts are made from 100% cotton, except any grey t-shirt which is 97% cotton and 3% polyester. We offer both men’s and women’s fitting, in a range of sizes. To get started, simply choose a style that fits your requirements.